The report also sites that over 40 percent of D.C. households do not have access to a vehicle. This often results in families having only unhealthy food options, or worse, no food options at all. Volo City Kids Foundation seeks to bring healthy meals and activities to children in underserved populations. Our next stop? D.C.
For each free, athletic league that a child joins, s/he will receive one hour of supervised, educational, and organized play, followed by a meal every week. 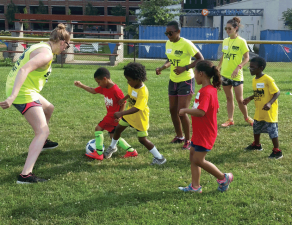 At Volo City Kids Foundation, we believe that every child deserves the opportunity to engage in fun, healthy activities with their peers, and to celebrate their athletic prowess over a well-balanced meal. We will be coming to D.C. this spring, starting with soccer! Volo City Kids is a free and awesome way for kids to get active and learn the basics behind a variety of organized sports while collaborating within a dynamic team. 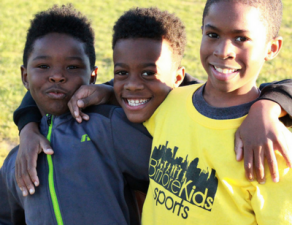 Our afterschool and weekend leagues are run by a set of dedicated volunteers who incorporate curriculum-based physical education activities to get our players excited about the game. 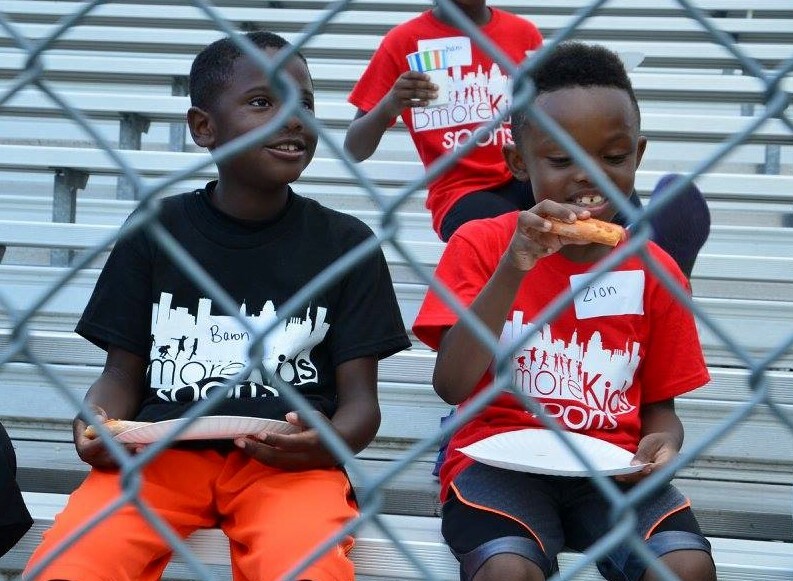 After each weekly practice and game, kids and their families can attend a post-game social, which includes a selection of healthy foods and opportunities for kids and their guardians to connect with other families in their community, volunteers, and local business contributors. Take a look at the programs that will be offered in D.C. this spring. We hope to see you there! Let’s give every kid the chance to get their feet moving and their bellies full!